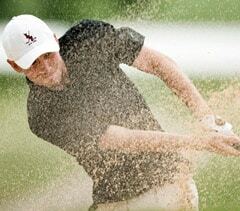 Golf 4U Spain are a leading golf tour operator specialising in golf holidays in Spain. 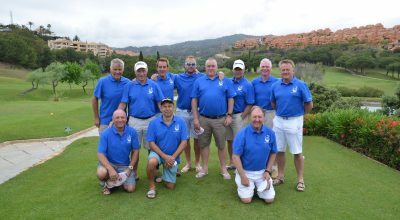 Established since 2006, we have had the pleasure in arranging golf breaks in the Costa del Sol Spain, the Costa Blanca and the Algarve Portugal for over 20,000 golfers. 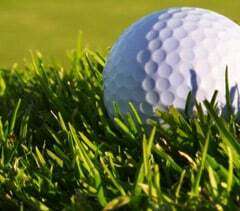 We are a fully licensed operator with CIAN 296852-2 and are members of IAGTO the International Association of Golf Tour Operators. 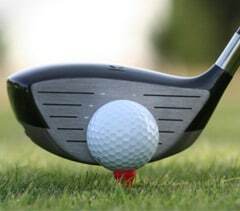 If you looking to play some golf in Spain, view our current selection of golf breaks, golf packages and latest offers below or contact us with your requirements for a great value custom quote. You may also view our many testimonials or our 5 Star reviews from our TrustPilot page. 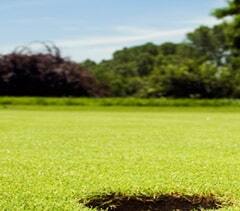 At Golf4U, we specialise in golf holidays and short breaks on the Costa del Sol, Spain and Portugal. Check out some of our testimonials below. 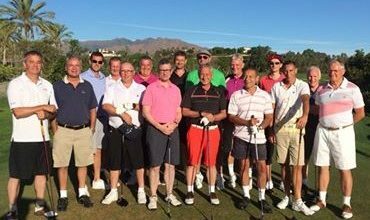 Hi Stuart, Just to say we had another great trip, everything was well organised as ever, we even had a hole in 1 at Santa Maria. I will be in touch soon to organise next year’s tour.